"Overall I like it , works great and it looks great !!!" 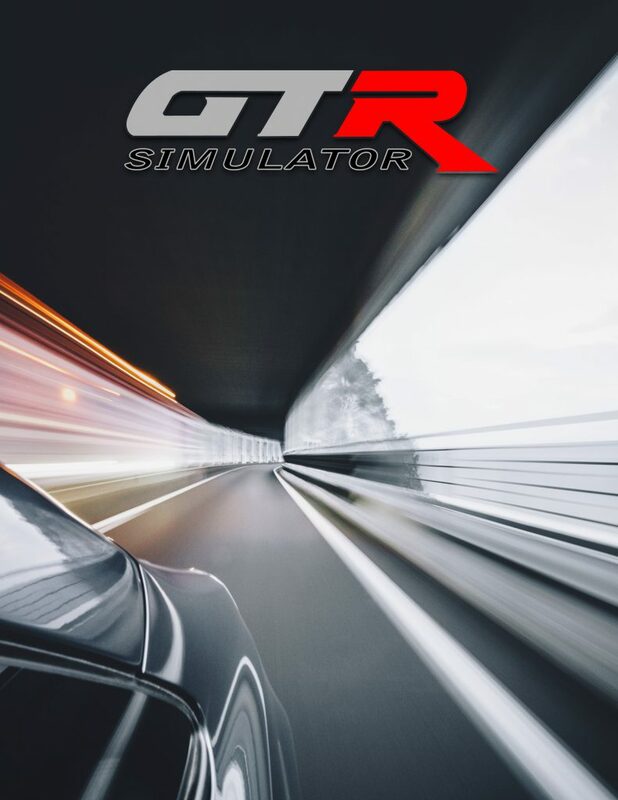 Love the GTR Racing Simulator? You can view or download a brochure as a PDF, however you will need the free Acrobat Reader software from Adobe.com. Graphics and amazing design by Amanda J. Spectacular content written by Eric M.